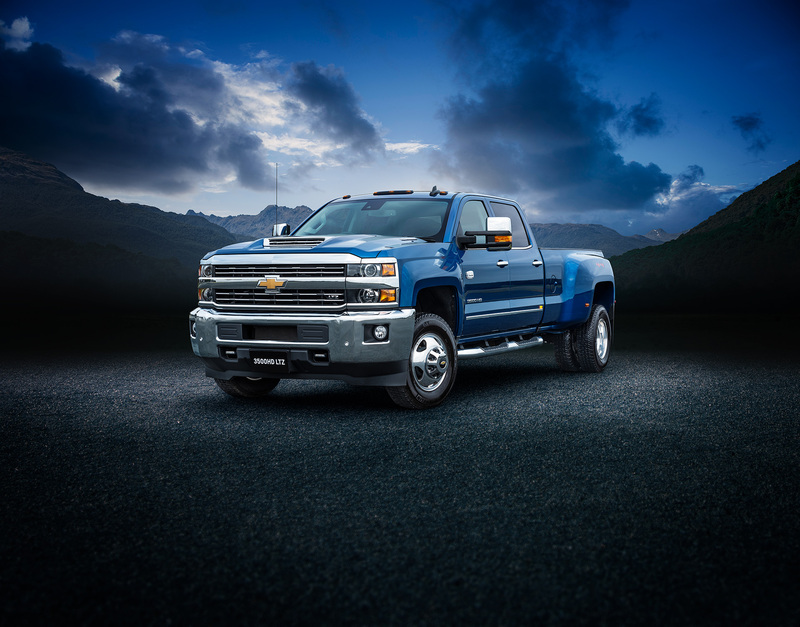 Pictured: Chevrolet Silverado 3500HD LTZ. Finalising its new heavy-duty truck range, HSV today confirmed full specifications for its Chevrolet Silverado 3500HD LTZ model. The 3500HD LTZ model completes HSV’s impressive five model Silverado line-up – its first foray into the burgeoning heavy-duty truck market. 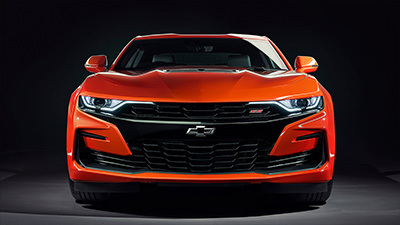 But the real difference lies in its towing and load capabilities. For those who need to perform the heaviest of duties, the 3500HD LTZ has a maximum payload capacity of 2.2 tonnes while maximum towing capability stretches to a stunning 9 tonnes. Complementing the 3500’s impressive load and towing capabilities are a host of appointments that, like its 2500HD counterpart, justify its premium positioning. From an interior perspective, perforated leather-appointed bucket seats offer personalized comfort for the driver and front passenger and feature heated and ventilated seat cushions and seatbacks, 10-way power seat adjusters, 2-way power lumbar control and 2-position driver memory. 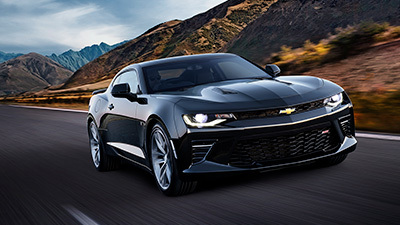 Dual zone automatic climate control enhances cabin comfort. A suite of driver-focused technologies enhance the safety credentials of the 3500HD LTZ. 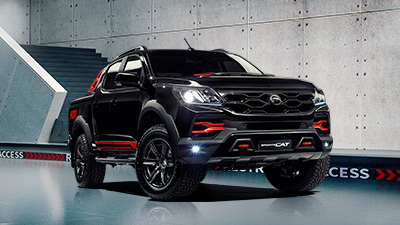 The vehicle’s StabiliTrak stability control system features Proactive Roll Avoidance and Traction Control with Electronic Trailer Sway Control and Hill Start Assist. 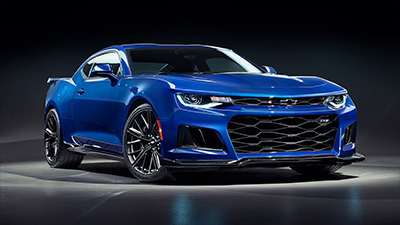 Front, side and curtain airbags provide occupant protection with proactive safety features including Forward Collision Alert, Lane Departure Warning and Front ’ Rear Park Assist and Rear-view Camera. Exterior styling wise, the 3500 features front fog lamps, recovery hooks and 17” chrome alloys with dual rear wheels, with the chrome theme extending to the grille surround, bumpers, body side mouldings, door handles and exterior mirrors. 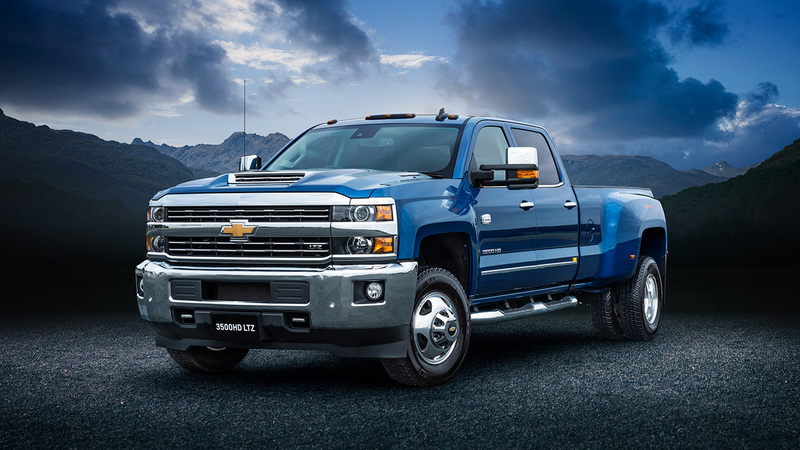 Re-manufacture of the Chevrolet Silverado 3500HD LTZ range to right-hand-drive will commence at HSV’s new production facility in Clayton South, Victoria, this month. 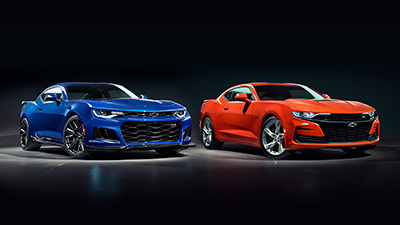 In further Silverado news, HSV has announced the availability of two alternative compliance options on the 2500HD models. 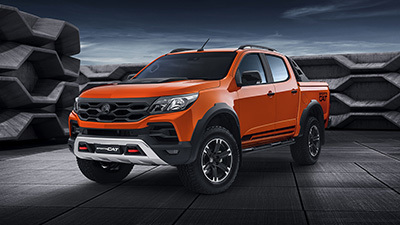 Since launch, the 2500HD models have been complied with a Gross Vehicle Mass (GVM) of 4,491kg and a maximum payload of 875kg (LTZ models) and 975kg (WT model). The 2500HD range will now be available with a 4,600kg GVM that stretches maximum payload to 985kg (LTZ models) and 1,085kg (WT model). In nominating this compliance option, driver’s will be required to hold a Heavy Vehicle driver licence and adhere to the unique conditions that such a licence requires.